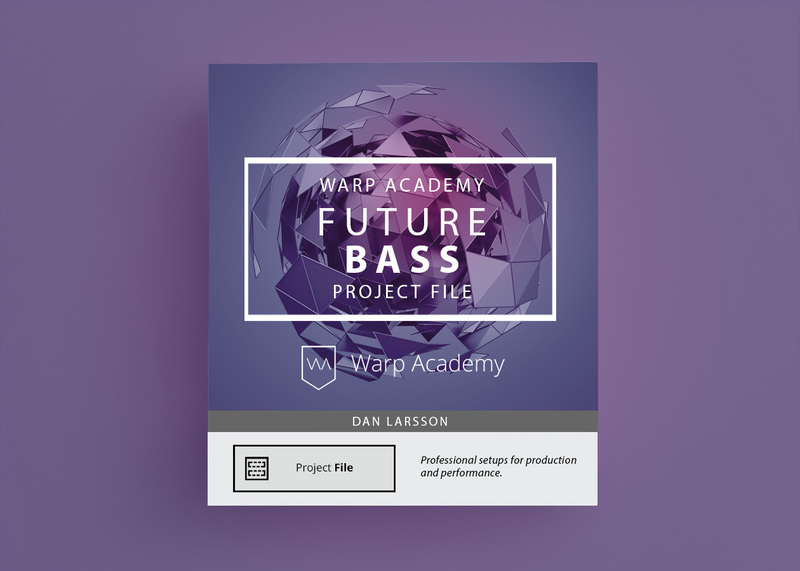 Synthesis & sound design expert by day, double 00 secret agent by night, Dan Larsson flexes the full power of his cutting-edge synthesis and sound design techniques to bring you Warp Academy’s Future Bass Project File. 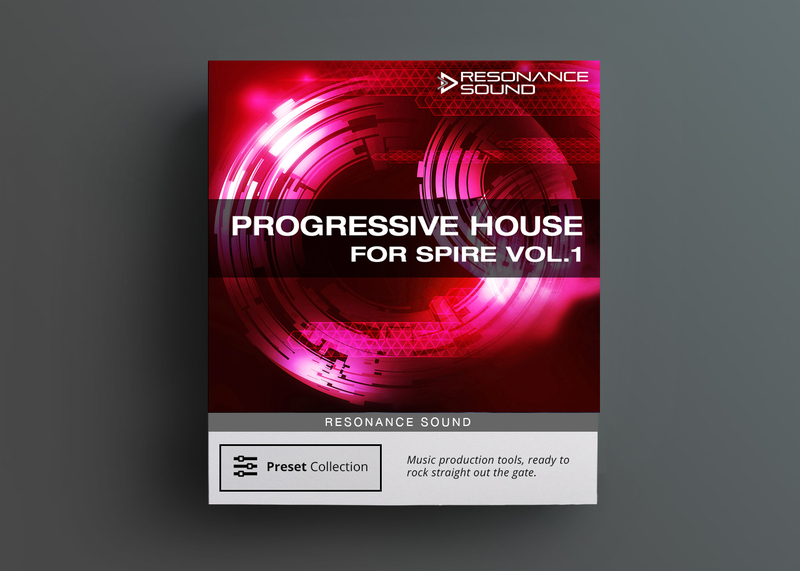 Selecting and sculpting from an arsenal of fresh and diverse techniques, the Future Bass Project File is guaranteed to offer new ways to synthesize sounds for your own music! Synthesis & sound design expert by day, double 00 secret agent by night, Dan Larsson flexes the full power of his cutting-edge synthesis and sound design techniques to bring you Warp Academy’s Future Bass Project File. 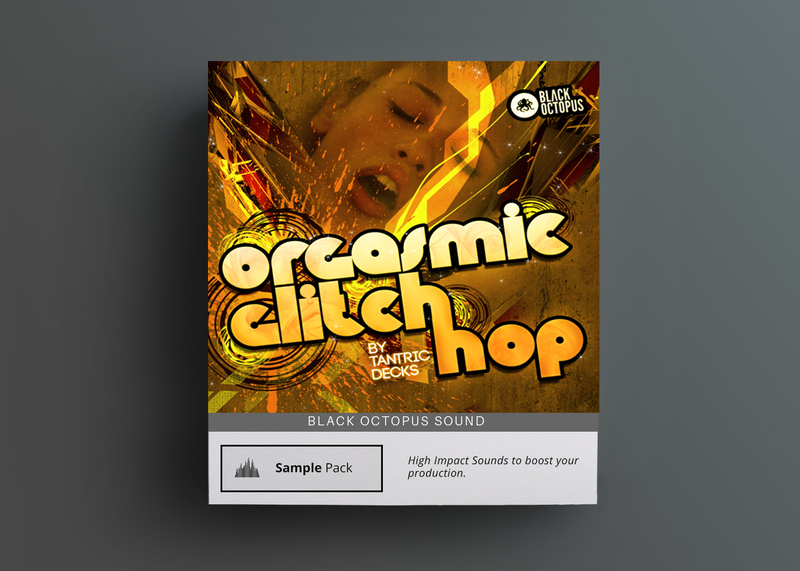 Selecting and sculpting from an arsenal of fresh and diverse techniques, the Future Bass Project File is guaranteed to offer new ways to synthesize sounds for your own music! Most project files contain audio files from sample packs and you don’t get to see how anything is made. 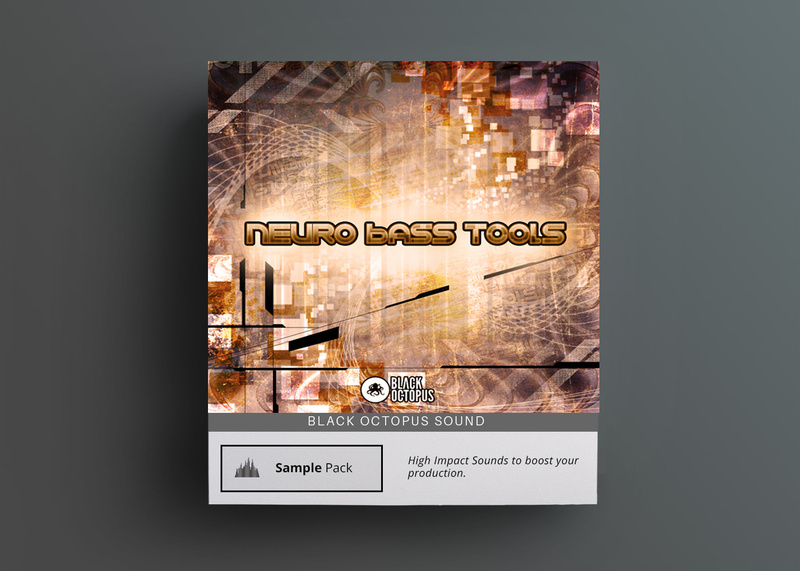 The Future Bass Project File reveals the full sound design process, showing you everything from initial synthesis through the entire, extensive chains of effects for all the main sounds. This is infinitely more valuable because it allows you to see the real process used by actual professional sound designers and learn from it. You’ll level-up your sound design skills and see how how all of the core sounds were synthesized and processed. 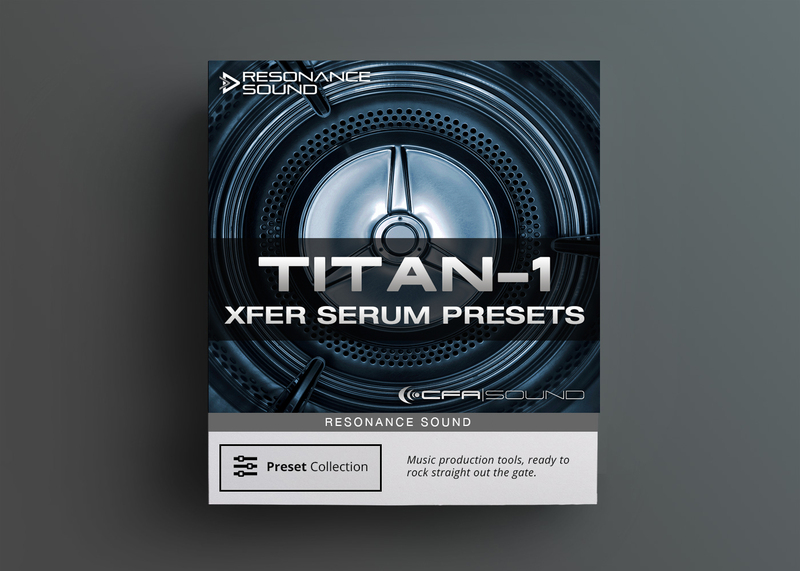 Being able to reverse engineer exactly how each sound in the Future Bass Project File is built provides a powerfully enlightening and educational perspective into what’s possible with Operator, Analog and Serum.